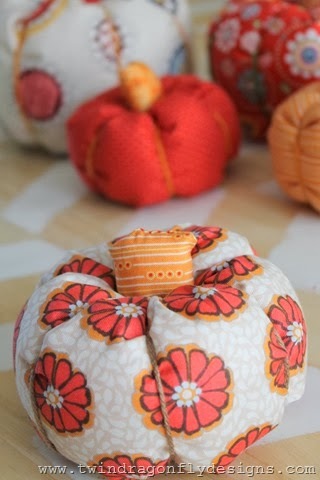 These Scrap Fabric Pumpkins are so fun and easy to make that they instantly moved to the top of my favorite things to make list. I have the extreme pleasure of teaching a program called Pinspired Projects. 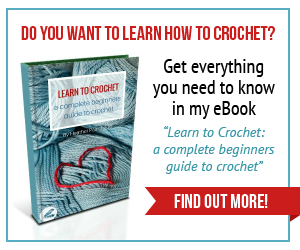 It is a six week class where participants create a new project inspired by our pins on Pinterest each week. You might remember some of last seasons projects? So fun! Here is our Fall 2013 Pinspired Projects board if you would like to follow along. 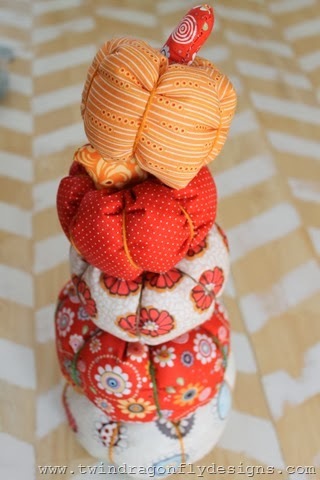 We followed this fabulous tutorial from the Thompson Family blog. They were so quick to make that many of the participants went home after class and created a lot more pumpkins! I made about 20 myself because they will be perfect decorations not only for our home but also for a Fall Craft Fair that I am participating in, a Family Fall Fun Day at our school and even a womens retreat through our church! 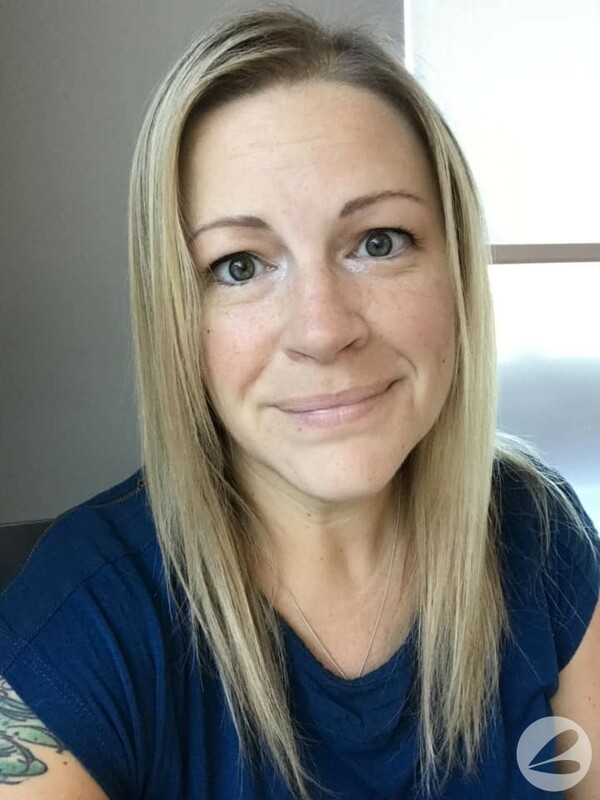 They will be accenting at least three different events. How awesome is that?! 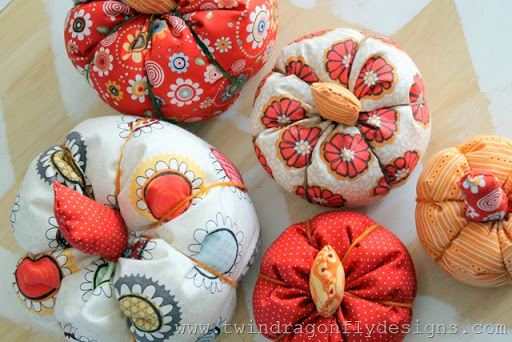 These are adorable and look so easy! 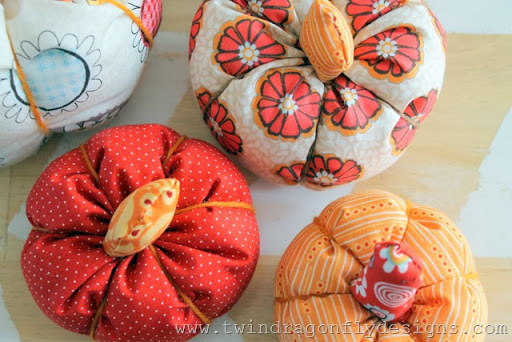 I make a very similar kind of stuffed pumpkin, but I’d love to try these too!